Welcome to desirable Garrison Green, & to your new family home. 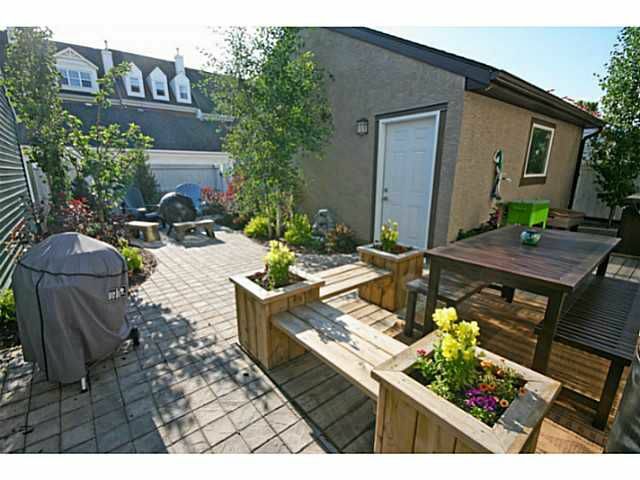 This 2 storey floor plan is stylish, well thought out & suits an established or growing family. 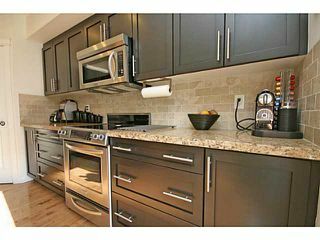 The main level is open & features a fantastic kitchen with granite counters, stainless steel appliances & ceiling height cabinets. The front den is perfect for an office area/library. 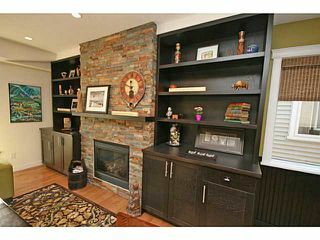 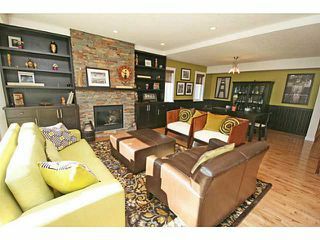 The true centerpiece of the main floor is the stone fireplace with beautiful built in's. 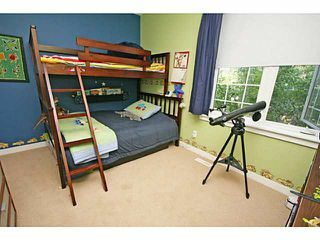 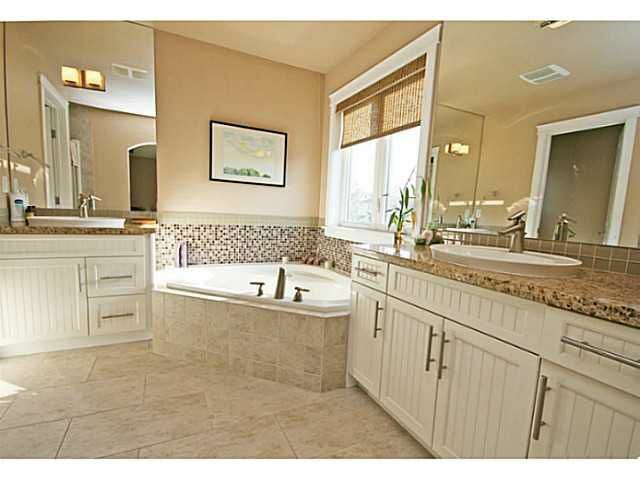 Huge master bedroom with a gorgeous 5 pc ensuite & large walk-in closet. 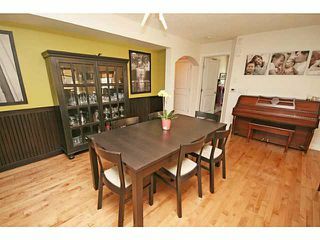 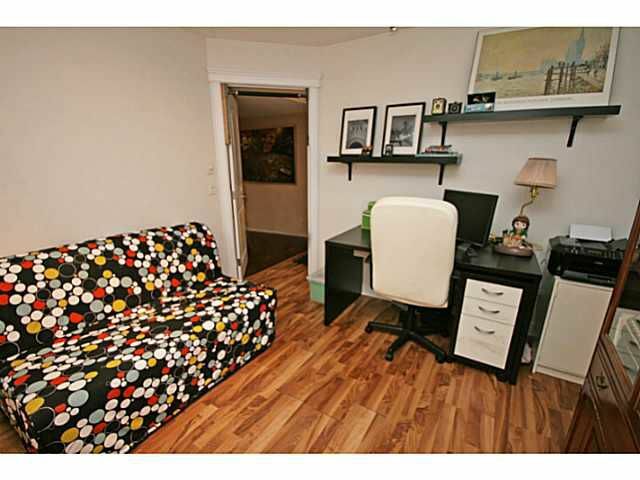 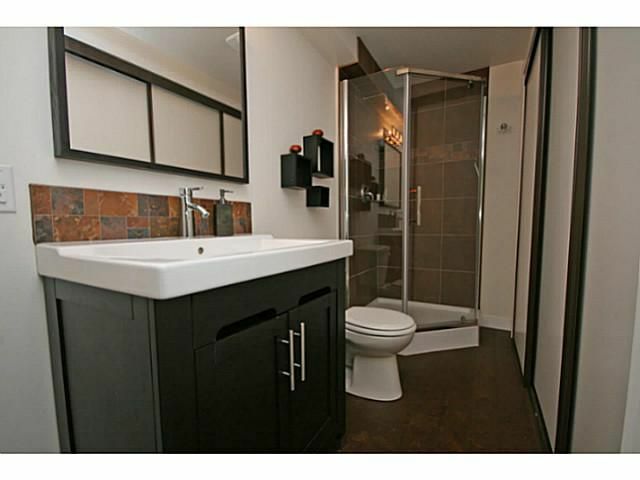 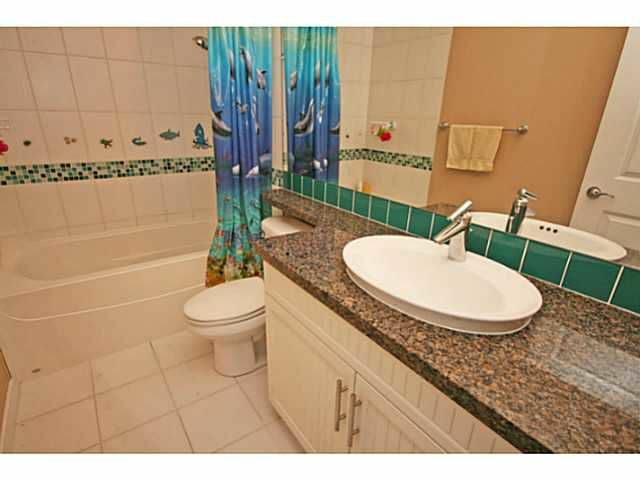 Fully developed basement with rec area, bedroom, 3 pc bath, exercise/flex room & bar. 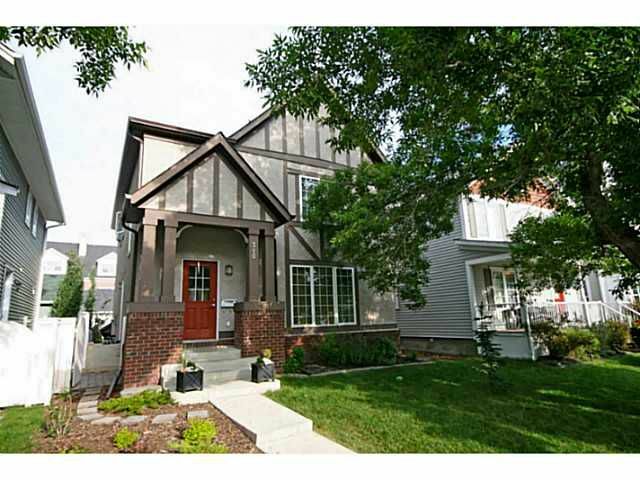 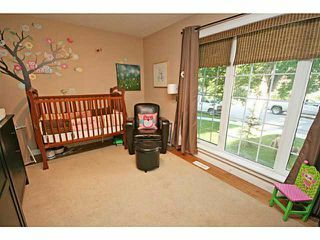 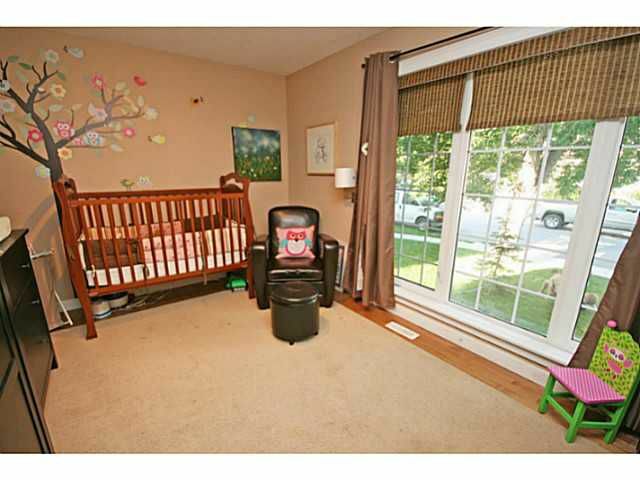 Professionally landscaped, sunny west facing backyard is a pleasure to entertain in or spend time in with your family. 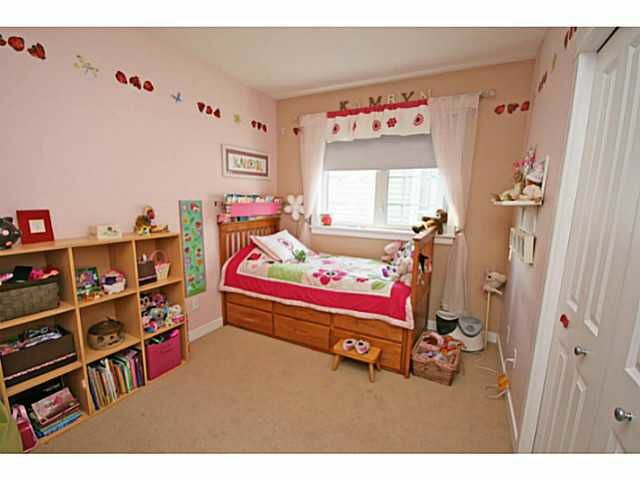 Located right between 2 playgrounds, this is a prime location for families in the heart of Garrison Green. 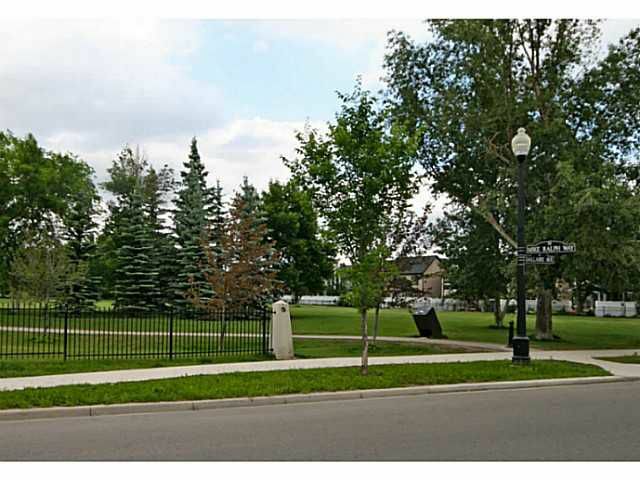 Walk to the bus stop for all designated schools. This is an upgraded home with incredible curb appeal which you will fall in love with. Click on "virtual tour" or "view multimedia" for many more photos. The entire property is professionally landscaped. 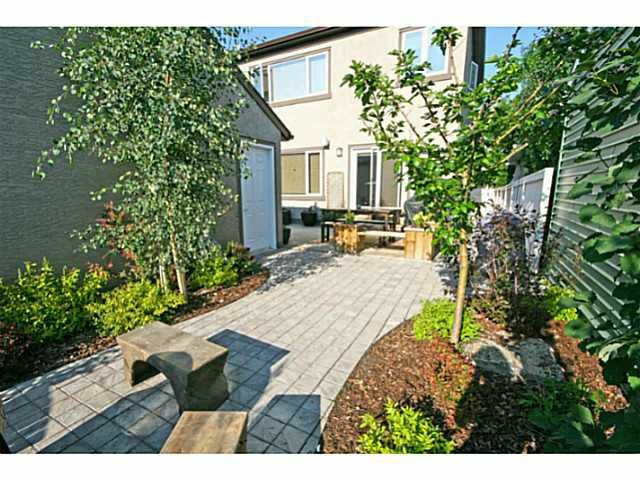 West facing, sunny backyard. Open floor plan. Lots of pot lighting throughout. 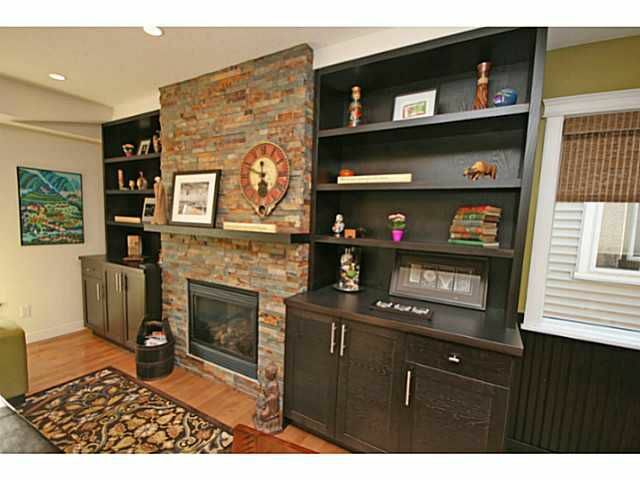 Georgeous fireplace with beautiful built-in cabinets. 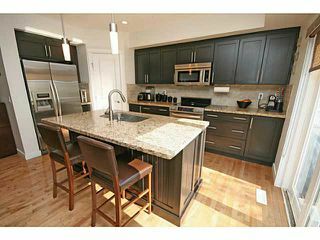 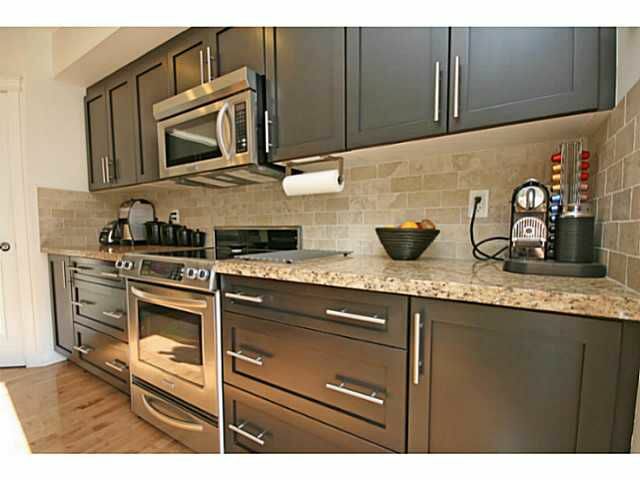 Spacious kitchen with stainless steel appliances, eat in bar, ceiling height cabinets and granite counters. Front den is a great flex room to use as your family sees fit. Huge master bedroom with walk-in closet. 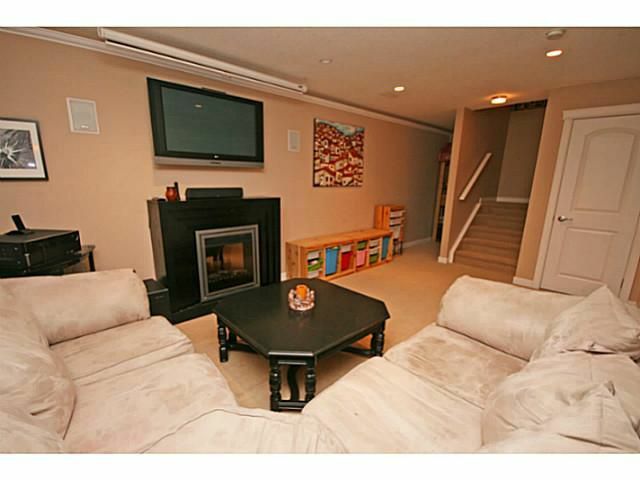 Basement family room wired for home theatre. 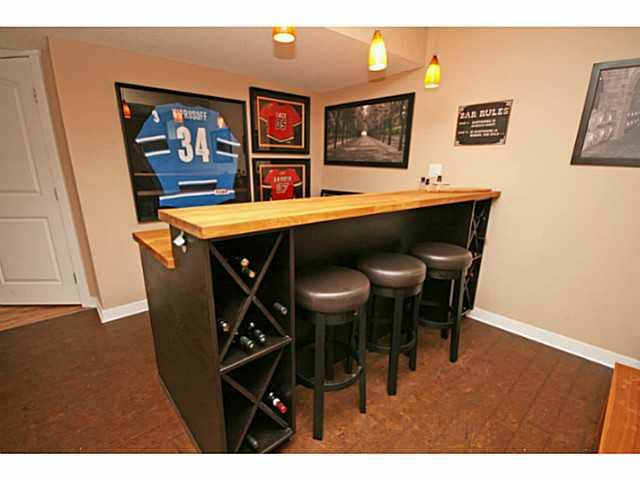 Basement bar with wine fridge. 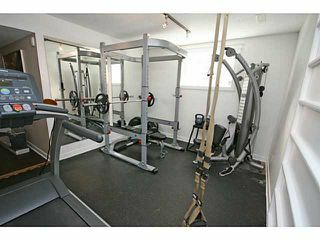 Exercise / flex room in basement. 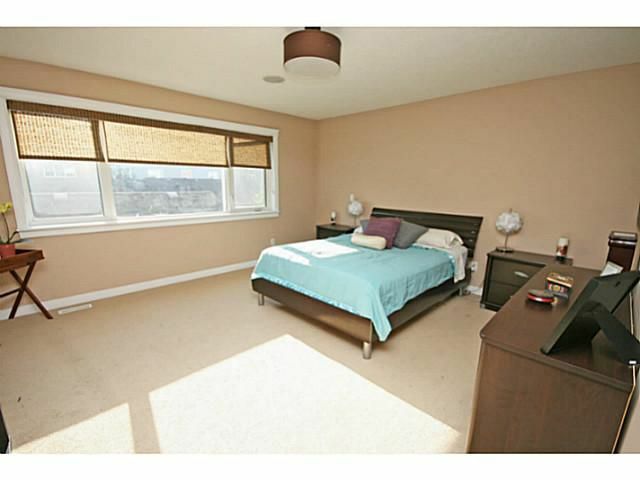 Basement bedroom or flex room.